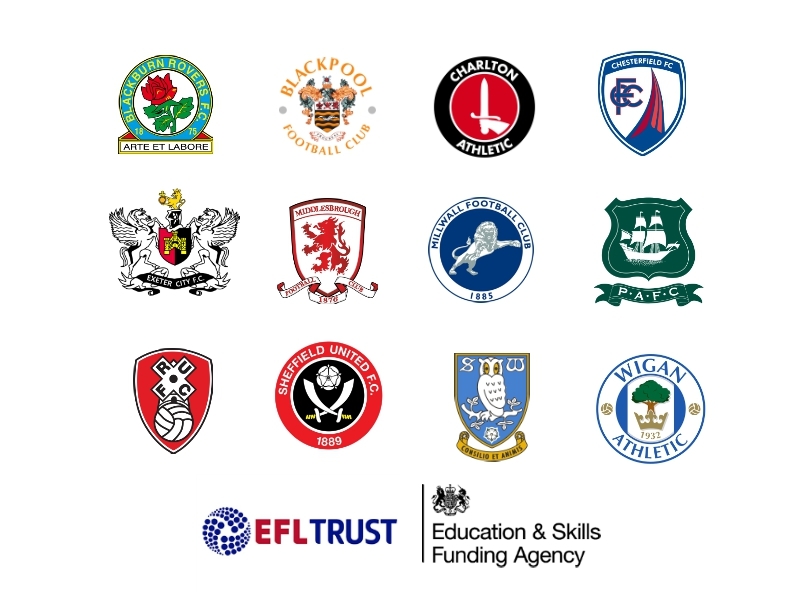 If you are aged between 19-24 and not sure which path to take, then why not consider a free Traineeship at a professional football club? You can learn new skills and get free training that will improve your future prospects. Thanks to traineeships thousands of young people have got their careers off to a flying start or got their dream job. If you’re aged 19-24 and don’t have a level 3 qualification (equivalent to 2 passes at A-Level or a BTEC Diploma) then you could kick start your career. Get started by registering your interest today. 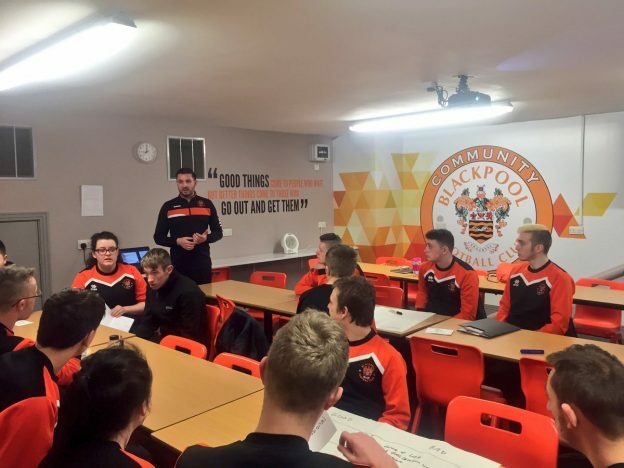 This is a fantastic opportunity to gain work experience, learn new skills and to get the opportunity for career progression paths within a professional environment – all provided by your local football club. Become a team member getting experience of working in the sport and leisure industry. All this will give you a valuable insight to working in the variety of opportunities in sport and leisure. If you impress in your traineeship then there is a chance of a permanent position. What happens after the traineeship? After successful completion of the Traineeship course, you will receive a certificate of completion and a letter of reference as a minimum, to support future job applications. Be aged 19 or older on the 31st August in the funding year in question, but have not had their 25th Birthday at the start of the Traineeship. They are a citizen of the United Kingdom and Islands, have right of Abode (the right to live permanently in the United Kingdom without any immigration restrictions), or are a citizen of a county that us within the European Economic Area (EEA). They have been ordinarily resident on the United Kingdom and Islands or the European Union (EU) or the European Economic Area (EEA) continuously for at least the previous three years on the first day of learning.